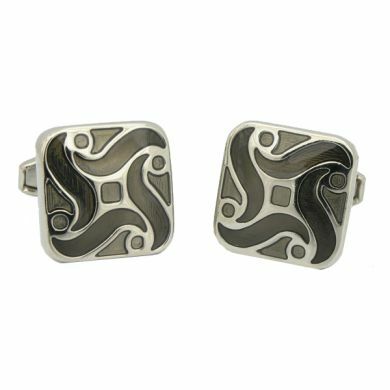 The swirling design of these square cufflinks is sure to add the perfect pop of color to any sleeve. 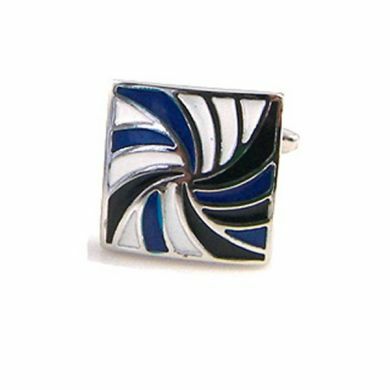 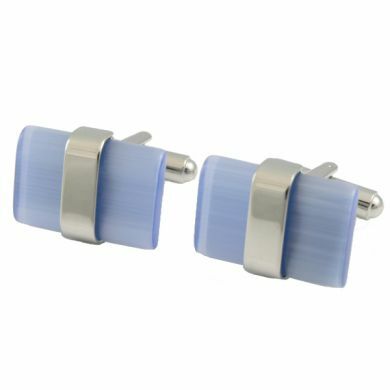 Shades of blue and silver are brought together to create the pattern of these classic cuff links. 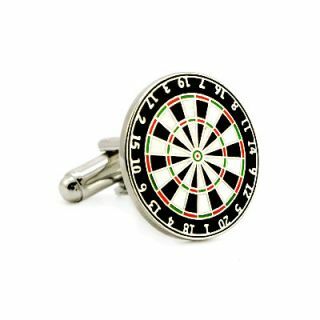 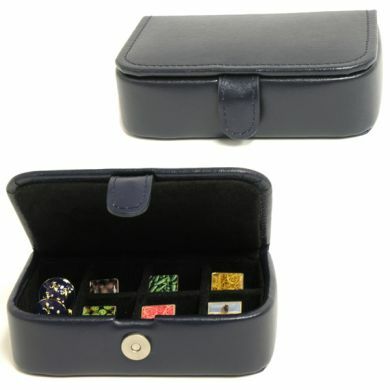 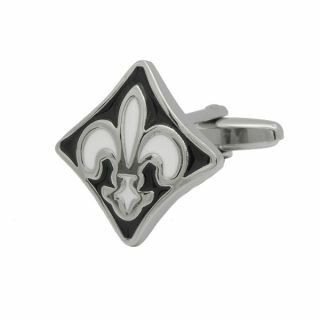 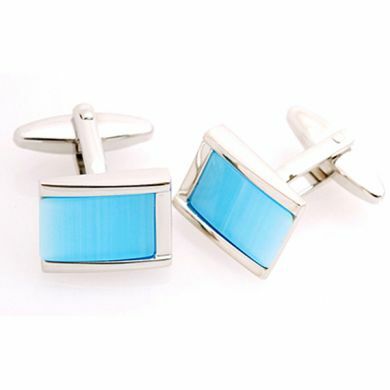 Get a pair for yourself or several for your groomsmen because they give you a designer look without the designer price. 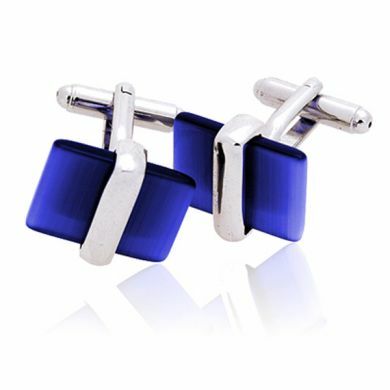 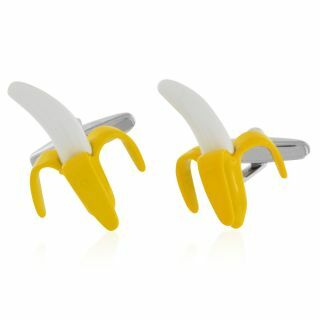 Sorry, we are currently sold out of 'Blue Spiral Cufflinks'.